I love how easy to use SwiftCloud is for us – it’s just “set it and forget it”. Swift Cloud’s e-sign simply works, was easy to integrate, clients like it, and it saves us time and money. Well done – I’m a happy customer. 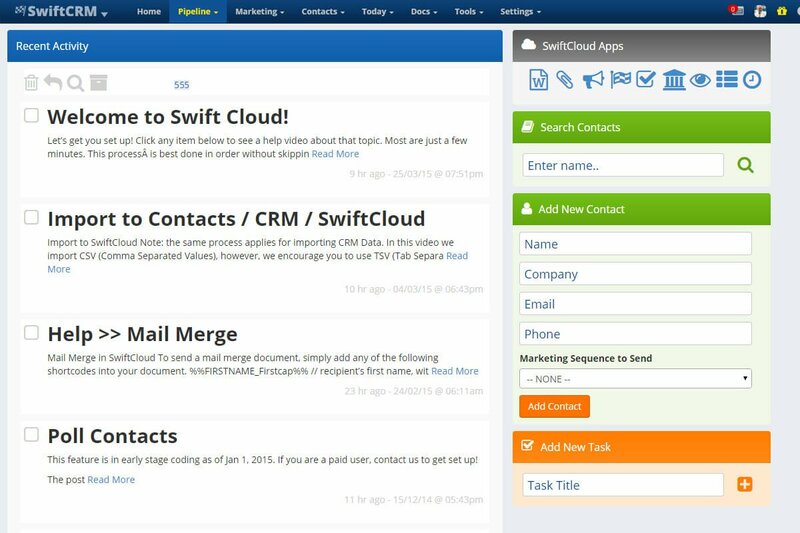 SwiftCloud helps automate sales, support, HR & more. We automate paperwork. SwiftCloud is much more than just Electronic Signature – it’s a powerful platform for data intake and documents output. SwiftCloud can be just a single solution to help you automate and streamline your sales process, or a complete platform – whatever you prefer. Data can be exported to other systems if you already have that handled – or if you’re in the market for a single unified system, we may have what you need. Over 50% of our work is not public, as semi-custom solutions. We don’t sell software. We sell business growth. Software is just how we do it. E-sign over the web through your website in advance? Check. E-sign in person on a kiosk, tablet, phone, computer, or specialized signature tablet? Check. Simple waiver forms with powerful features like embedding a webcam photo? We’ve got you covered. Need complex sales proposals? We’ve got that too. If-then “branching” logic? Covered. PDFs? Sure, no problem. Export CSV data? Yep, we’ve got that too. If you need some configuration we don’t yet have, drop us a line, we’ll probably build it, or already have it in the works. 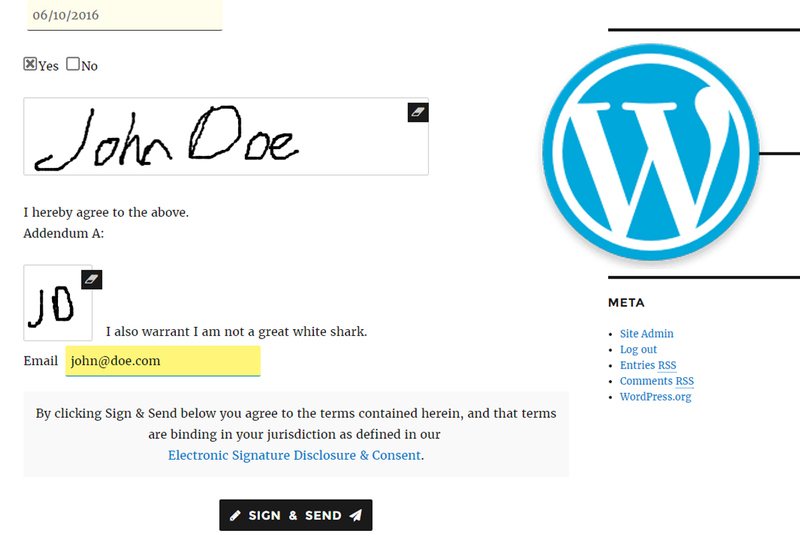 SwiftCloud has a unique approach to electronic signature: we make webpages signable. For many clients, this is the easiest, fastest, least expensive approach from the many options out there. Need the same waiver or sales contract or form signed hundreds, thousands, or even millions of times? SwiftCloud Electronic Signature we believe is the best option on the market for clients like you. Easy Online Files & Docs for anything - Docs, Spreadsheets, PDFs, Audio, Video & More. 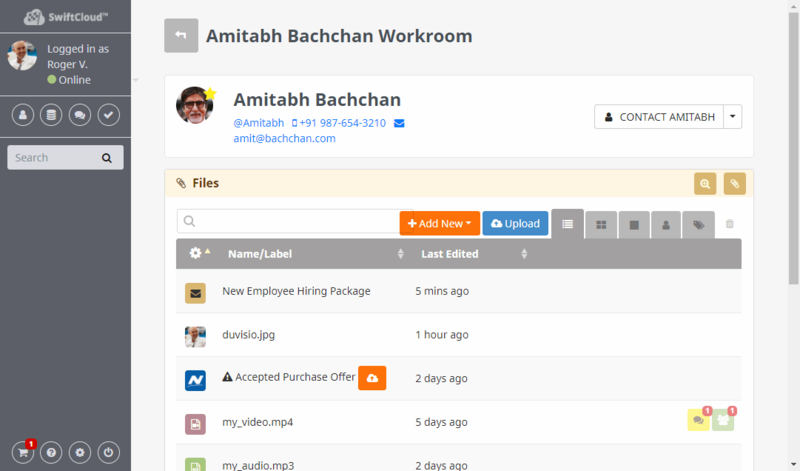 Let anyone upload files to your /incoming drive which auto-creates a collaboration workroom. Specify permissions, add in forms and e-signature, even replace with newer versions & track history with time-date stamped version tracking. Access then customize from our growing docs library, setup internal and/or external-facing docs for policies & centralize your knowledgebase. Forms & If-then Logic for lead capture & sales lead generation, polling & profiling of contacts, helpdesk, advanced data gathering with conditional branching logic, chat bot style gathering, popups, pop-unders, exit-pops, and even more. Connect our Wordpress Plugins to Sort & prioritize job applicants, score leads, track marketing channels and ROI, dynamically on-the-fly brand to JV affiliates, run "data upsells" to progressively profile customers... then export data, connect to 3rd party APIs & setup automation. Each electronic signature doc (or envelope, a bundle of related docs / invoices etc) will create a PDF which will be emailed to both you and the signor. We’ll also store it online in your SwiftCloud drive, in a private cloud storage folder shared with that signor. Your electronic signature doc will be hosted on SwiftCloud, but branded to you, with your logo & colors, so the doc cannot be tampered with, and then after electronic signature we return the user to your site (or payment, or more docs, etc. – whatever you choose). Each electronic signature will also automatically add the signor(s) to your address book, so you could easily message people, follow up, export for marketing and much more. Legally binding and compliant in all U.S. States and E.U. Countries and most jurisdictions around the world. Advanced options for military-grade PGP and HIPAA medical compliance on private clouds. SwiftCloud runs on 256 Bit SSL bank-grade encryption spanning multiple servers with auto backup. Docs can be signed 24/7 / any device / anywhere in multiple languages. Optionally add webcam, ID upload, photos or files uploads, mobile phone geolocation info and more. Integrate to CRM or pre-fill sales data, automate based on role for multi-party electronic signature and more. We take this stuff seriously, so if you need something you don&apos;t see, drop us a line. All electronic signature signed docs will automatically create a Social Shared Workroom - a cloud based folder and collaboration workroom shared between you and the signor(s). Add private notes or comments, store files, complete information forms, upload & download docs, e-sign bundles of related docs, and much more. All workrooms feature a time stamped history of the file, sharing and permissions tools to add or remove people and commenting tools to easily see account history. Of course, each party to the electronic signature will get a PDF copy emailed as well. The most common electronic signature type is a signable webpage, and after signature, the user gets forwarded back to your website for confirmation, or to payment. Need to get fancy, automate life, save time? 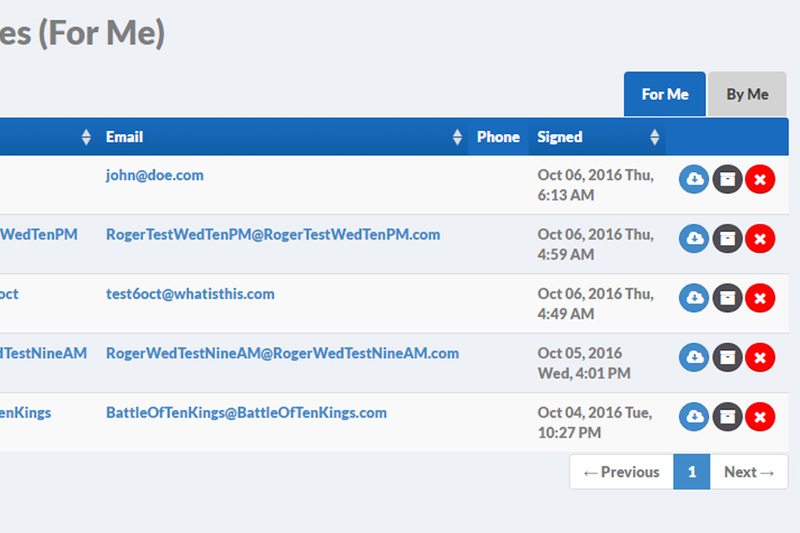 Get signed PDFs, importable CSV files of all captured form data and more via email - or connect integration options to automatically post your signed docs and client or employee data into other systems. Setup signable webpages anyone can use or integrate to sales and CRM systems, HR software, and other workflows - then connection automation after signature for a complete solution. Pricing per month when paid annually. SwiftCloud Electronic Signature is always free for the signor. Click here to compare the free package to business packages. Education packages with mass signature request & tracking available for qualified schools. Need some help with the above? We can help - contact us. Custom software solutions & integrations available. Everything we do should be well above 100% ROI - in fact, we'll guarantee all service for 60 days with an unconditional money-back guarantee. What would you like signed? 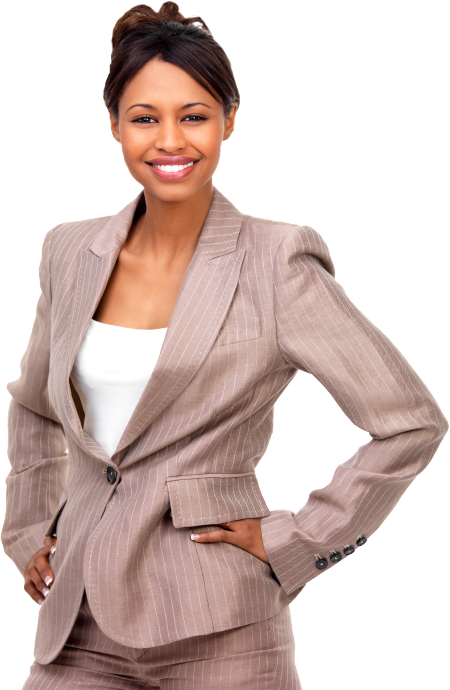 How will electronic signature help your business grow? Escape the rat race by starting a side hustle that overtakes your day job income – then quit & be your own boss. Has business stalled or plateaued? If your business is up and running, but it’s stalled underperforming, this “battle triage blueprint” can help. For companies producing more than $100,000/mo, learn how guaranteed-result consulting can help double your business via growth hacking, automation & more.